At the turn of the 19th century a network of narrow gauge tracks allowed small Tub Wagons to transport stone from the quarry face to the numerous stonemasons. 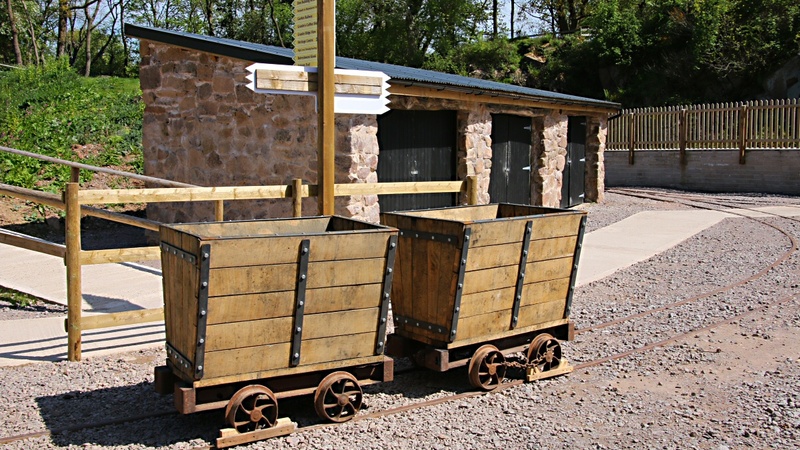 In the base of the quarry we have laid sections of narrow gauge track to allow us to demonstrate part of the process. The line runs from the Stonemasons’ Huts, across to the main siding, over to the level crossing and back to the Huts. 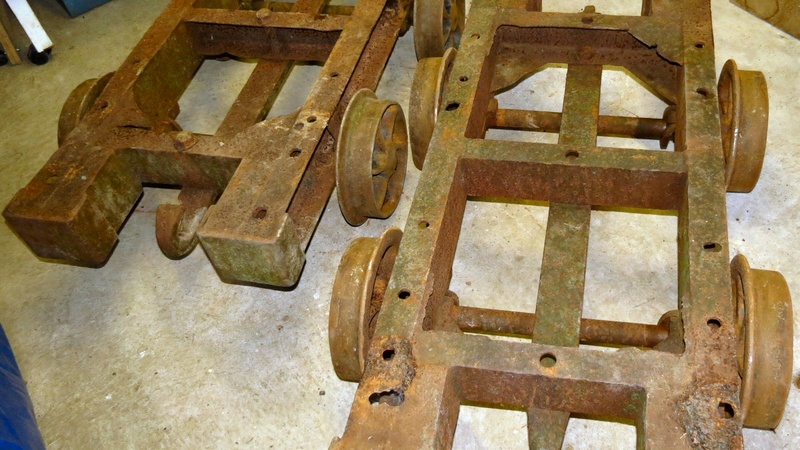 So far we have restored two Tub Wagons. 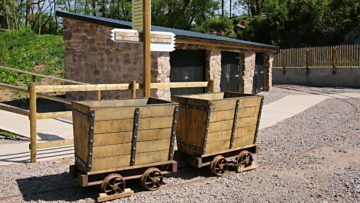 Maybe in the summer we will let visitors try their hand at moving a fully laden wagon. Remember this used to be a job for the children, some as young as 9!